Fresh from their own season-opening Porter Group CIK Trophy of NZ meeting in Hamilton last weekend, another bumper crop of ambitious young Kiwis – 11 in all this time – crossed the Tasman this week to prepare for the opening round of Australia’s Sparco-backed 2019 Rotax Pro Tour series at Melbourne’s Todd Rd kart track this weekend. 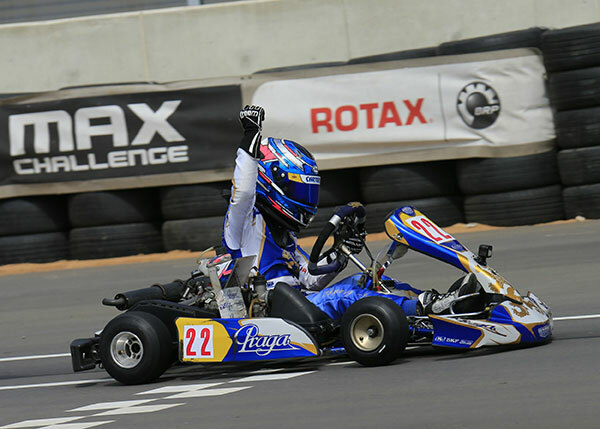 Last year was one of the most successful on record for the various Kiwis who have been contesting the Rotax Pro Tour for the past decade, with Josh Hart from Palmerston North claiming a series’ class win in the Rotax Light class and both Michael McCulloch from the Kapiti Coast and Sebastian Manson from Auckland taking class wins at the 2018 series final at the new Tailem Bend kart track in South Australia in September. 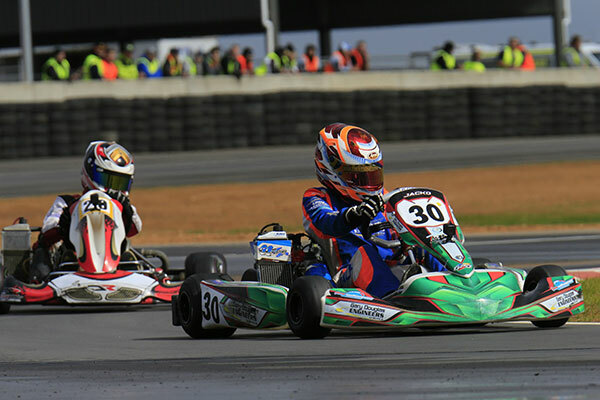 This year McCulloch will be one of four New Zealand drivers contesting the Rotax Light class, with top female driver Rianna O’Meara-Hunt also back for another shot, and top former Junior class standouts Jackson Rooney from Palmerston North and Fynn Osborne from Hamilton moving up to the Senior category this year. The other Seniors heading to Melbourne this weekend are Aucklanders Bond Roby and Josh Bethune who will contest the 125 Max DD2 class. The other Kiwis competing this weekend are spread through the various Junior categories. Fynn Osborne’s younger brother Clay Osborne from Hamilton joins both Brad Hewson from Rotorua and Josh Richmond from Auckland in the 125 Junior Max class, while this year Marco Manson joins older brother Sebastian in crossing the Tasman to race. Sebastian is again contesting the 125 Mini Max class, while Marco kicks off his campaign in 125 Micro Max. 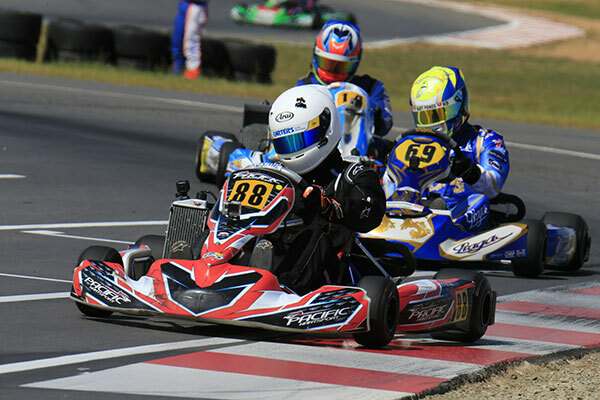 You can follow all the Rotax Pro Tour action at www.rotax.com.au or www.facebook.com/rotaxprotour with action from Finals day (Sunday) at each round livestreamed via Facebook.